Home » Kannada » News » Ishan to feature in Pichaikkaran remake in Kannada? 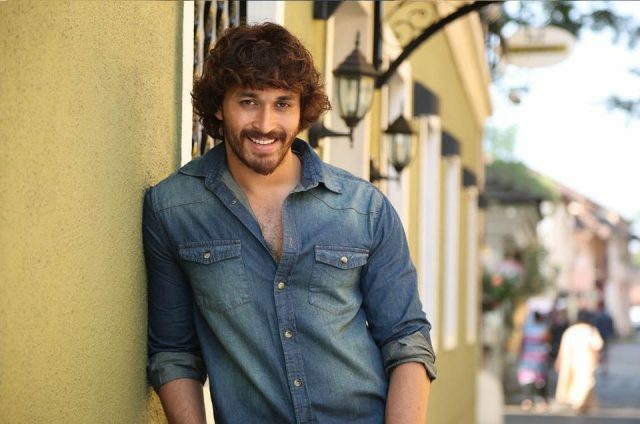 Ishan to feature in Pichaikkaran remake in Kannada? Apparently, the Rogue actor has shown interest in playing Vijay Antony's role in the remake in Kannada. 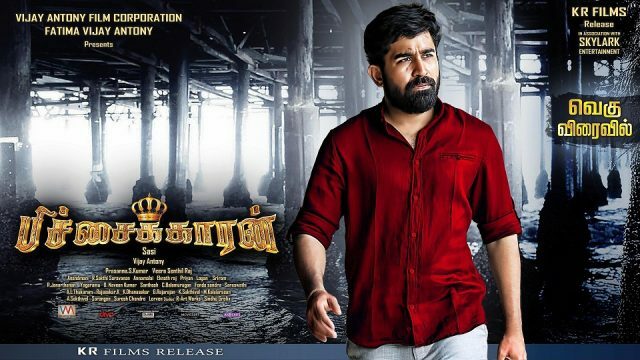 Vijay Antony’s Pichaikkaran was a surprise package in Tamil and Telugu film industries. 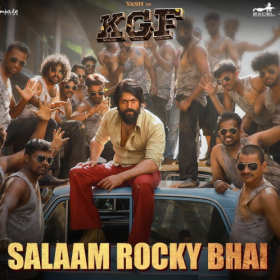 The film was a super hit in Telugu and took everyone by surprise when no distributor was ready to take up the film in Telugu. Vijay Antony became a very popular actor with Pichaikkaran and is now most sought-after actor after it’s stupendous success. 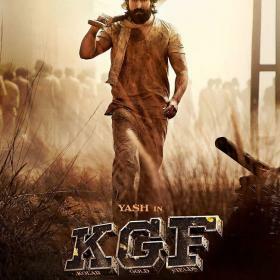 There were speculations that the film will be remade in Kannada and Yogi of Dwarakish Pictures has already bought the rights for the film. The producer also says that there were many producers who were gunning to remake this super hit film. “You may not believe it, but the minute I had the remake rights of Pichaikkaran, there were at least 15 producers asking me for the rights. Probably, it is the script. 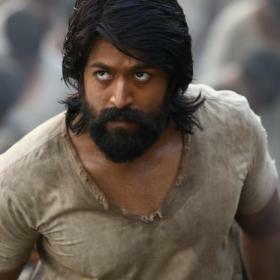 The film that earned 20 crores in Tamil and 25 crore in Telugu because it has a moving subject. So, I decided to invest in the film,” said Yogi. It is also learnt that Ishan was very eager to do the remake of Pichaikaran because of the offbeat characterization of the lead actor in the film.